The process of getting an employee from another country to have the right paperwork in place for immigration purposes can be very difficult to sort out. Only an immigration lawyer can help with these circumstances and give an employer the support he or she needs when planning ahead and remaining compliant with immigration laws. Running a business today is more complicated than ever before, particularly for those employers who make use of foreign talent. Unfortunately, someone who is in the position of having their ability to stay in the country tied directly to their employment, this can be a significant disruption and problem when the employer lays them off or terminates them. Terminating an H1B employee is not as simple as issuing a pink slip. An employee who believes they may have been wrongfully terminated may be able to consult with an immigration attorney about how this affects their ability to stay in the country, and businesses would do well to have compliance programs in place to help avoid these problems. Until the employer officially notifies the Department of Labor and USCIS, and gives the employee the return cost of transportation directly to the home country, an employer that believe they have terminated an employee may actually have a continuing wage obligation to an alleged former employee. Furthermore, if a layoff or a termination involves U.S. workers and those U.S. workers are in a related occupation, the employer may be unable to proceed with the process to give permanent residence to a foreign national employee, unless it notifies and considers the laid off U.S. workers. 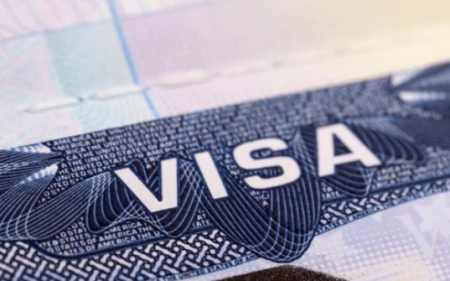 The complicated issues involved with immigration and management of foreign employees makes it all the more important to hire an attorney who understands these complex issues and can provide insight and assistance during these challenging times. The support of a lawyer is crucial for the employee as an individual, as well as for the employer to understand their responsibilities and rights in these unique situations. An immigration lawyer is a critical asset.